Look so good and feels so great, it’s hard to call it work. With an attractive cord-wrapped handle, this Lucas Burnley-designed fixed blade everyday carry series pleases the eye and hand. 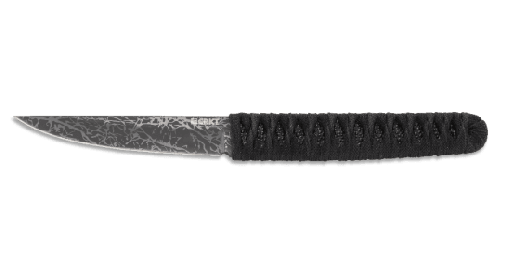 Meanwhile, an acid etched blade, available in an upswept or inverted style, whips through ugly tasks with precision and ease. Throughout it all, you’ll be enjoying every utility minute of it. With an attractive cord-wrapped handle, this Lucas Burnley-designed fixed blade everyday carry knife pleases the eye and hand. Meanwhile, an acid-etched blade whips through tasks with precision and ease. Throughout it all, you’ll be enjoying every utility minute of it. 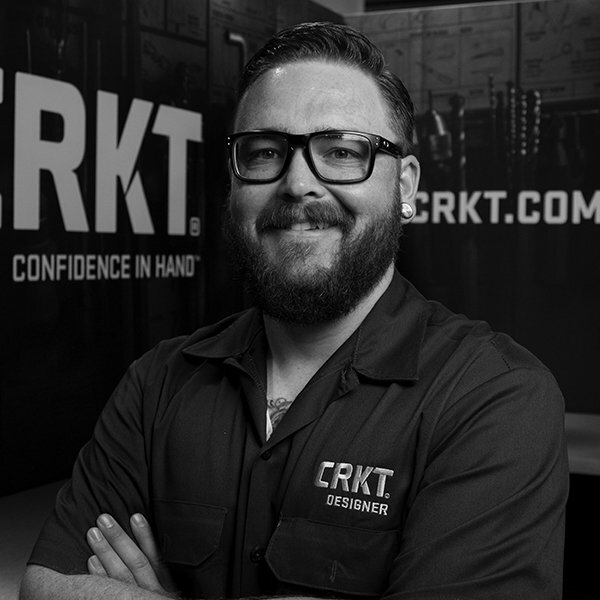 Akari™ designer Lucas Burnley of Orleans, Massachusetts, strives to create knives with an unparalleled level of design and function, using ever-evolving techniques and materials. 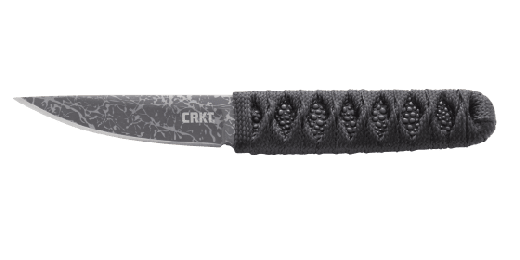 He takes this approach with each of his knives, applying a combination of brutal simplicity and practicality, and a high regard for both function and visual appeal. The Akari™ hits on all these points, and leaves nothing to be desired. This knife is an impressive blend of visually intriguing lines and the Neo Japanese inspiration often found in Burnley’s work. The acid-etched blade, with its upswept style makes the Akari™ very friendly and easy to use. 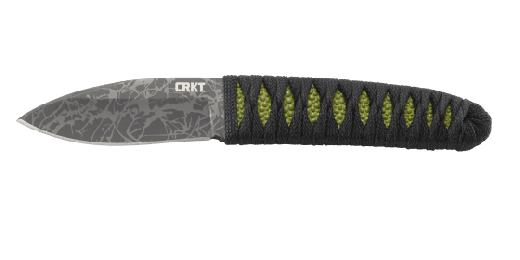 While the black and neon green patterned handle provides a unique aesthetic, with unmatched grip and cutting efficiency. Both will have you taking your time and enjoying your cutting tasks. 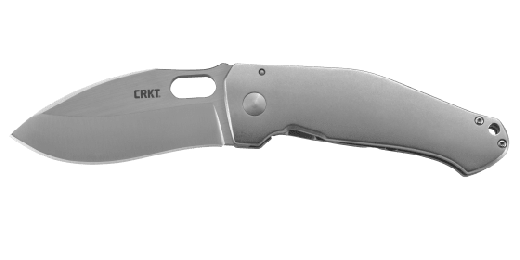 This knife looks and feels so good as it’s getting the job done, you may almost forget you’re on the job.